I am already so heavy into vacation mode, I don't know how much you'll be seeing me around here the next 2 weeks! I imagine I'll stop in, but honestly I have full plans to relax and not be on any sort of strict schedule. It's amazing, the sun is shining today for the first time in what has to be at least 3 weeks. Yesterday, after umpteen days of gloom I said it either needs to be sunny or snow. I would definitely prefer the snow for Christmas, but there is still time, and the sun is better than what we've been having. 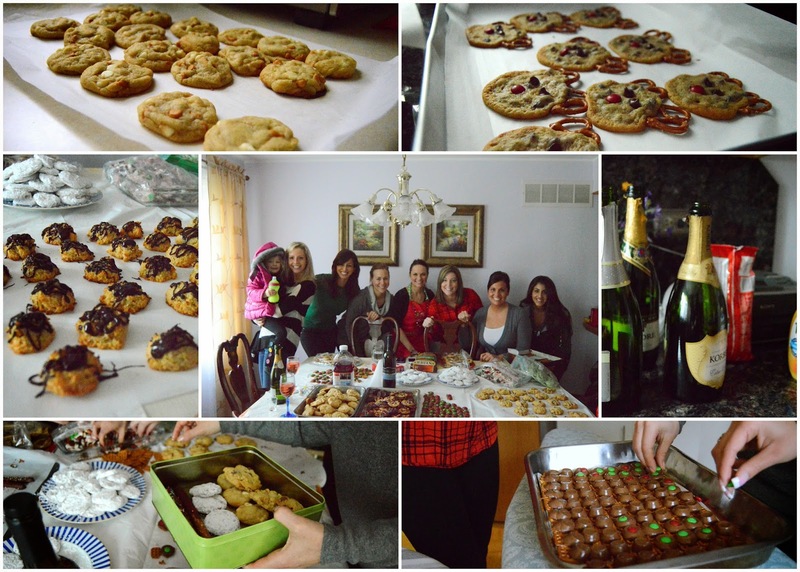 Sunday was our annual cookie day and it went off with great success! We perfect our methods more and more each year, and become more efficient. I think this was record time that we finished the baking in this year, which left plenty of time to hang out. There were SO many cookies. We have our tried and true we do every year, and then we throw a new one in the mix. The new one I tried this year were these coconut macaroons. They were super easy, and well received! When you bake cookies do you stick with your tried and true, or do you try new things each year? 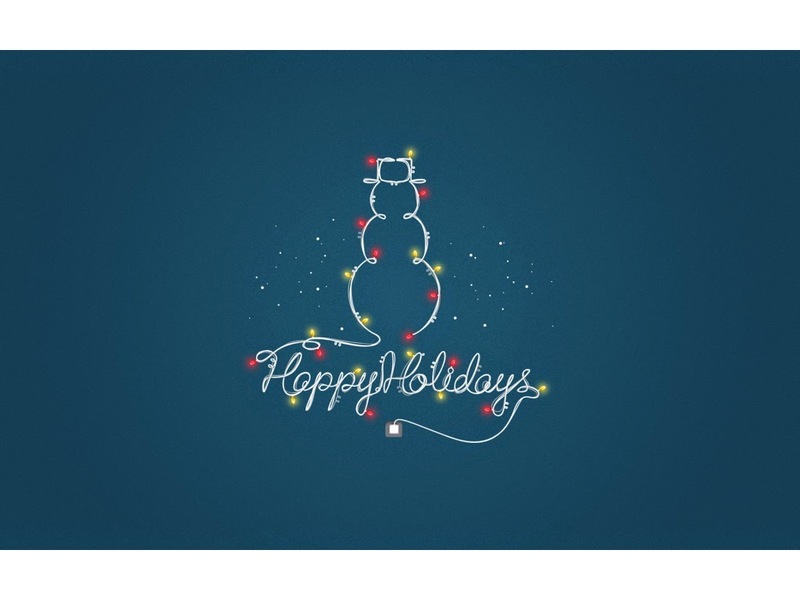 I want to wish you all a Happy Holidays. I hope everyone's is filled with plenty of time with family, too much food and sweets, and good times! Yummy!! Those little reindeer ones are adorable :) Merry Christmas! All those cookies look delicious! Glad you had a fun day or girlfriends and baking and that you're enjoying your vacation. Have a merry Christmas, lady!